002. I just need U. 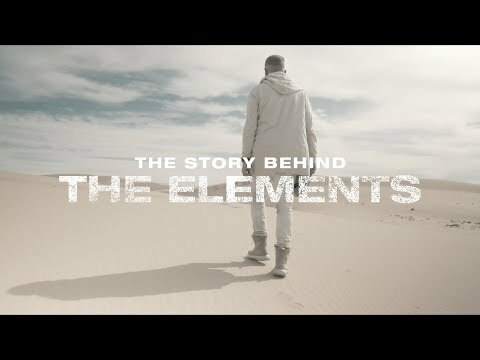 ”The Elements” is the first all new album from TobyMac in over 3 years. 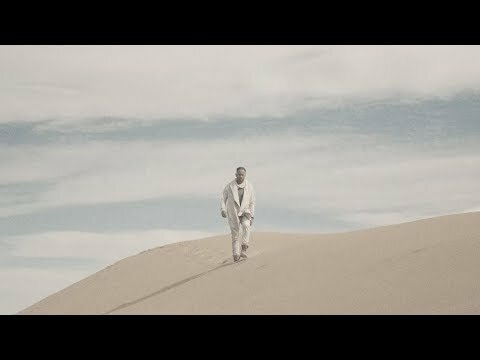 It includes 11 brand new songs including the hit single “I just need U.,” which was the fasting rising song to hit #1 in TobyMac’s career, and “Everything,” the latest single at Christian radio. ”The Elements” follows This Is Not A Test, which debuted #4 on the Billboard Top 200 & featured four #1 singles. One of Christian music's best-selling artists, TobyMac continues to successfully blend elements of rock, pop, and hip hop. His music reflects real life struggles, his faith and passionately pursuing God. 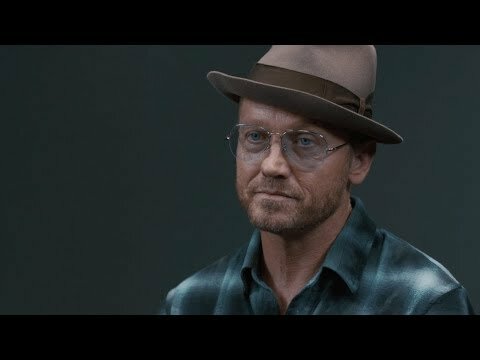 With more than 11 million units in career sales and a whopping six GRAMMY ® Awards, TobyMac's career continues on the fast track. His most recent studio album, Eye On It, garnered him the GRAMMY® Award for Best Contemporary Christian Music Album and the highest chart debut of his solo career landing at No. 1 on the Billboard 200. The project made TobyMac only the third artist ever to debut atop the Billboard 200 with a Christian music album. Recently receiving RIAA Gold Certification, Eye On It follows the success of his previous four solo projects, which have also received RIAA Gold Certifications and thus represents a first for an artist in the history of his label, Capitol Christian Music Group, with each one of his five studio solo projects achieving Gold certification. His live DVD, Alive & Transported, is RIAA Certified platinum and received a GRAMMY® award. His latest remix project Eye'm All Mixed Up (Remixes) was released last fall, and he’ll release his sixth solo studio project, This Is Not A Test on August 7, 2015.